The Louisville center is thrilled to be coming to Houston. 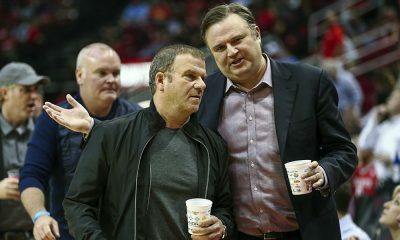 The Rockets talked about making trades in this Draft, but they did not happen. 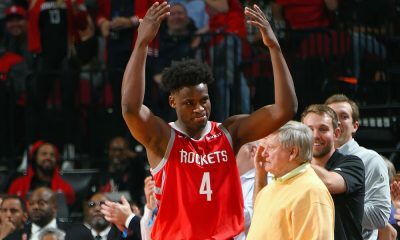 Instead, the Rockets stayed pat in the second round, taking Louisville big man Chinanu Onuaku with the 37th overall selection. This is the second straight season that the Rockets have taken a Louisville big in the second round after selecting Montrezl Harrell last season. I like this pick. 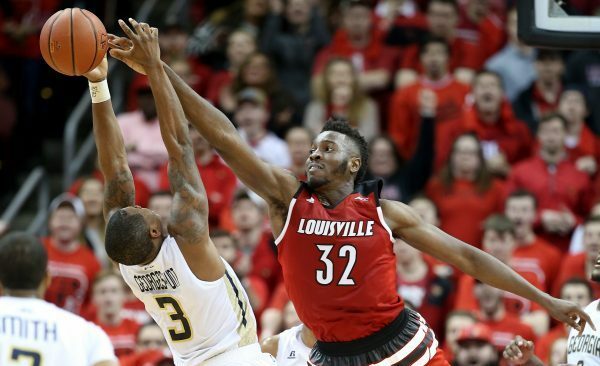 Onuaku is just 19 years old, standing 6-foot-10 with a nearly 7-foot-3 wingspan and coming in at 245 pounds. Hes got good potential as an interior defender, averaging 9.9 points, 8.5 rebounds and 2.0 blocks in just 24.6 minutes as a sophomore. 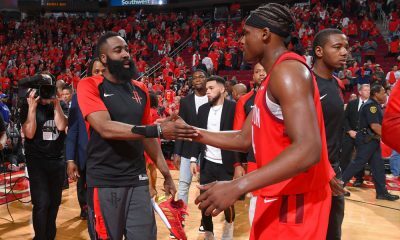 The Rockets will need some help inside with only Clint Capela currently under contract at the five. In talking with Rockets staff at Toyota Center, they love how he boxes out and carves out space. He’s a good rebounder — strong and not easily moved. 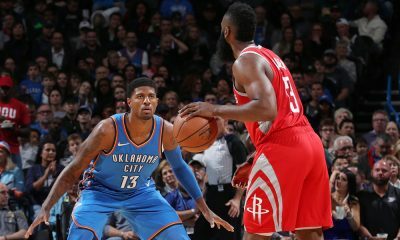 The newest Rocket considers himself “coachable” and loves the idea of coming to Houston. He was direct and to the point when asked about his strengths. 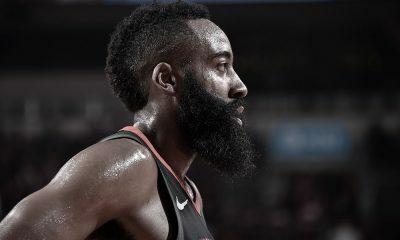 Armed with a bizarre fascination for Mario Elie and a deep love of the Houston Rockets, Dave Hardisty started ClutchFans in 1996 under the pen name “Clutch”.